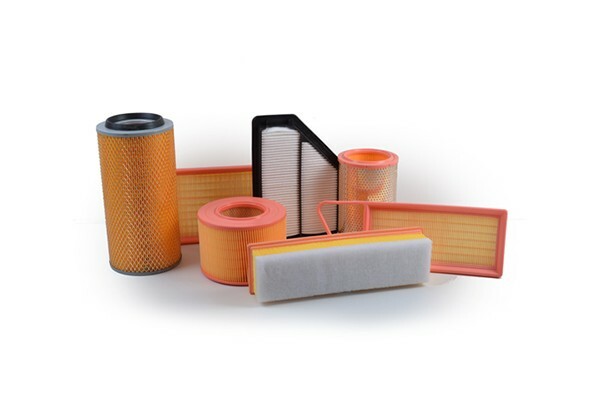 GKI air filter media provides a linear path allowing for minimal air restriction. Pleats in the media are held together with heat-resistant plastisol, trapping more dirt and providing ultimate durability. GKI Air filters provide optimal dirt-holding capacity, filtering efficiency and maximum protection for your engine from harmful, airborne contaminants.